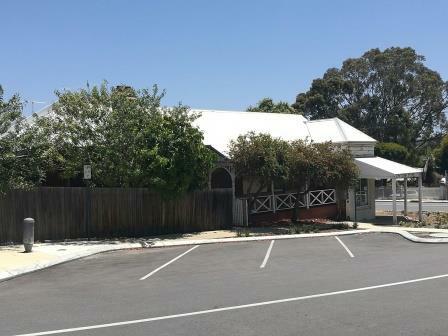 Parking in Claremont can be difficult but we are lucky enough to have a 4 bay parking area outside the door. The bays are 1/2 hour (ideal for pickups and dropoffs ). 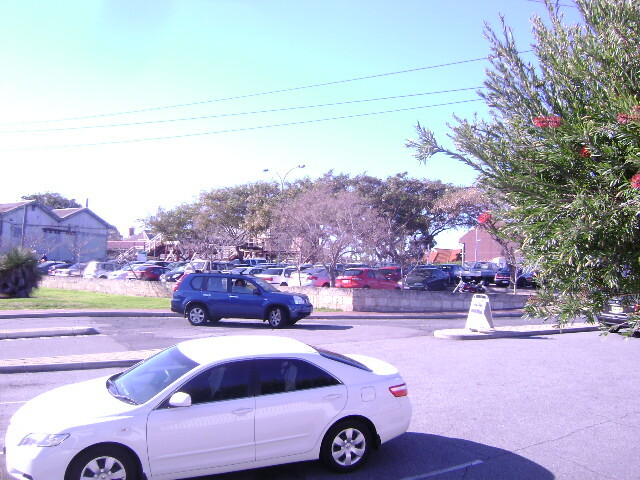 Across the road from the shop is the Claremont Railway Station Carpark, which is a two-hour parking area. This is rarely full during the day. On the other side of the Railway line there is free three hour parking available at the Claremont Quarter shopping centre.